Entry into the HRD Rail Signalling Systems Graduate Program is open to people with a role in rail work who require a basic understanding of how signalling systems function. Training typically occurs in 5 day blocks, with additional time allotted for workplace practical assessment. The Rail Signalling Systems Graduate Program is non-accredited training. A Certificate of Completion is issued upon successfully meeting course requirements. The rail industry is currently replacing the Diploma of Rail Signalling program, previously offered by Central Queensland University. This HRD graduate signalling training will enhance a graduate's foundation knowledge of signalling systems in preparation for the Diploma. The Rail Signal Systems training program for graduates and support staff is a non-accredited course of training that loosely aligns with nationally recognised competencies. The program is essential for graduate engineers working in rail signalling and is valuable for rail infrastructure project staff whose work role brings them into contact with the rail signalling system. 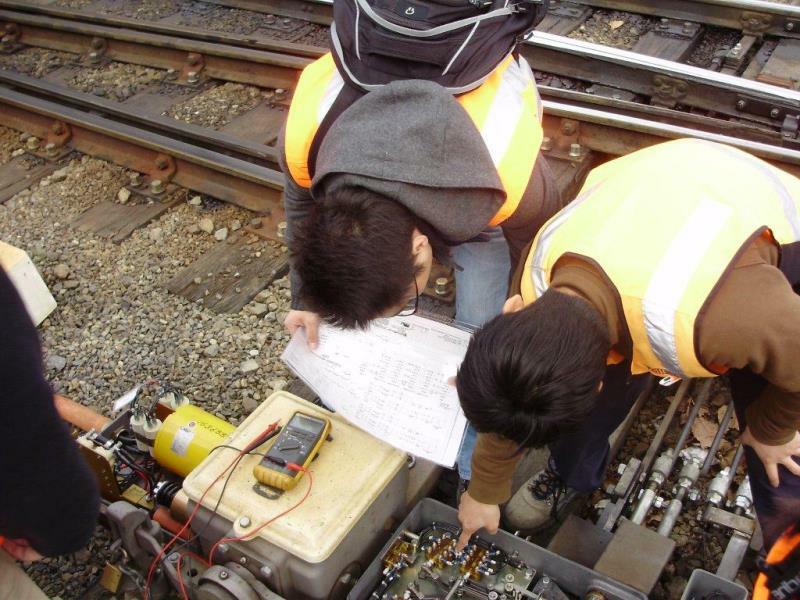 The Rail Signal System Graduate Program is offered on a needs basis, typically in groups of 6 persons; start dates will vary according to demand. Training is provided at the Rail Academy – Newport (Victoria), at a suitable interstate training venue, or on site (minimum group size required). Training in the graduate program offers a choice between the Introduction to Rail Signalling course or the full Rail Signal Systems Graduate Program. The Rail Signal Systems Graduate Program gives graduate railway signalling engineers a detailed understanding of railway signalling systems and processes. Training is typically delivered by block release and offered to participants in their first year of employment in the rail industry. Training can be delivered over a 12 month or an 18 month period. Why undertake the full graduate engineer program? After completing the HRD program, graduate engineers have a more complete and holistic understanding of signalling systems and processes. The full course covers the range of theoretical knowledge that’s comparable to that of learners completing the Certificate IV in Electrical – Rail Signalling.